You are welcome to set up a multi-course set menu or offer buffet service. Chef Cullen Kent is also more than happy to cater off-site parties at your home or place of business. 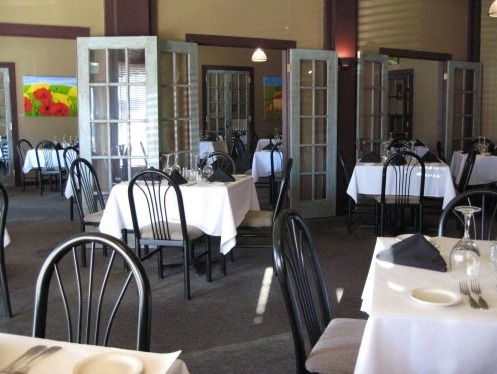 Café Society has been the site of several weddings and hosts many rehearsal dinners, wedding receptions and business functions. Café Society promises to please your palate with freshly made menu items and an extensive wine list. Join our Newsletter to learn more about upcoming events and specials!